“-T”, this small appendix can be found after many popular GIS-related acronym. But of course, it always means something different. 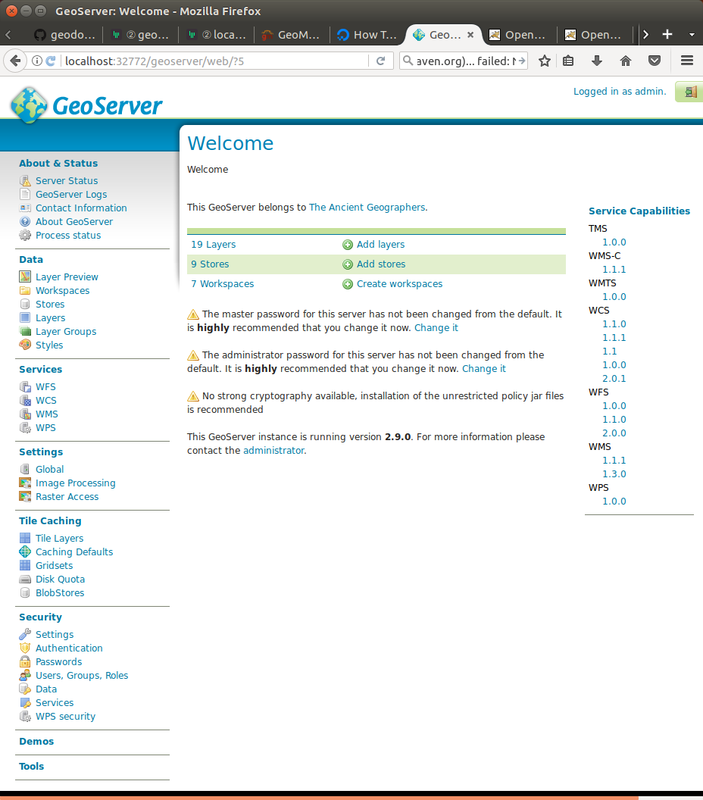 Take for example GIS-T (GIS for Transportation), WFS-T (Transactional WFS) and WMS-T (WMS with time support). The world of acronyms is a fun place! 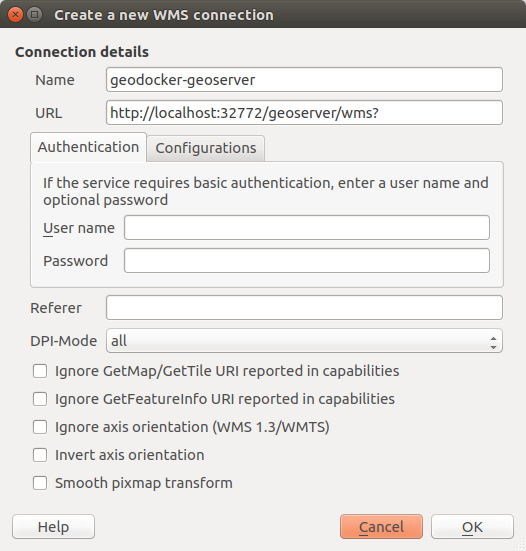 Currently, only Mapserver supports WMS-T but the Geoserver team is working on it. MapServer 4.4 and above provides support to interpret the TIME parameter and transform the resulting values into appropriate requests. 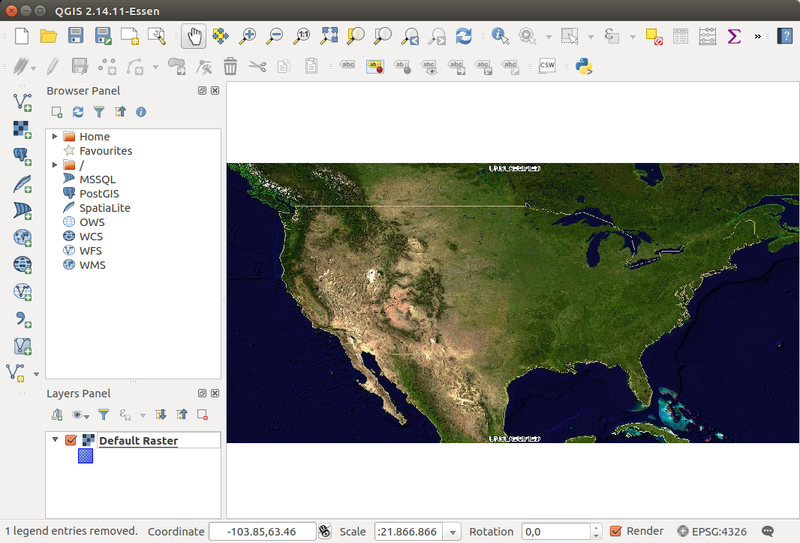 GeoSolutions has developed support for TIME and ELEVATION dimensions in WMS. There are plans to backport this feature to the stable 2.1.x series after the 2.1.1 release. 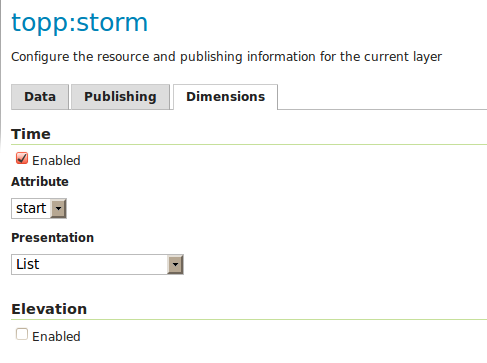 Both server solutions seem to support only one time attribute per layer. 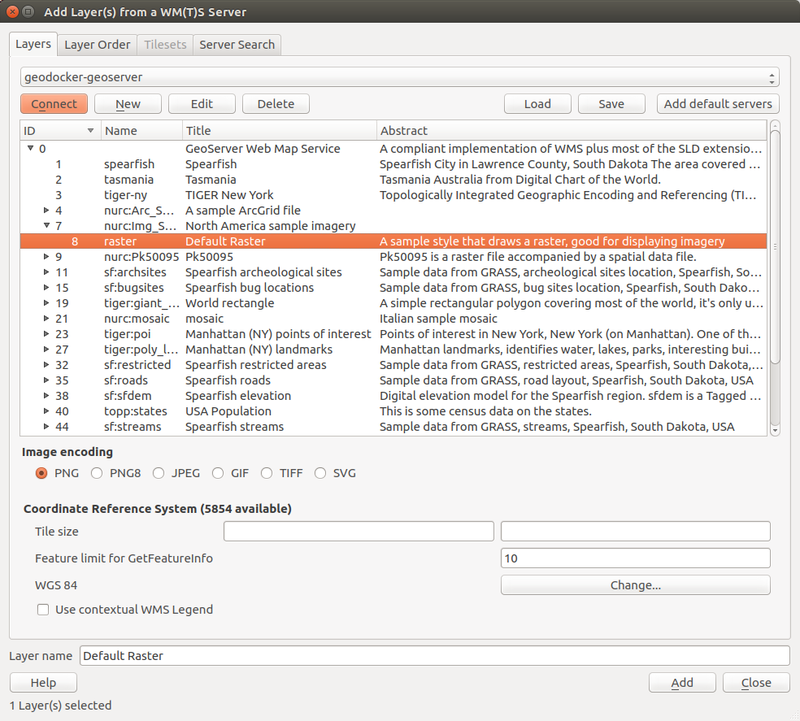 An optional second time attribute would be nice to support datasets with start and end time like Time Manager for QGIS does. You might have noticed the ‘‘. That’s because the click event comes with a list of features within the reach of the mouse click. For my application, I can only use one value and the first feature in this list is as good as any.